Thousands of images dating to the earliest days of Ford Motor Company are being hauled out of the Ford archives and licensed for sale for the first time. FordImages.com features more than 5,000 images for sale including commemorative and limited-edition prints, vintage signs and advertisements. The site launched in January. Hundreds of more images are being added weekly with another 5,000 to be added by the end of 2011, said Betsy McKelvey, marketing manager, Global Brand Licensing. 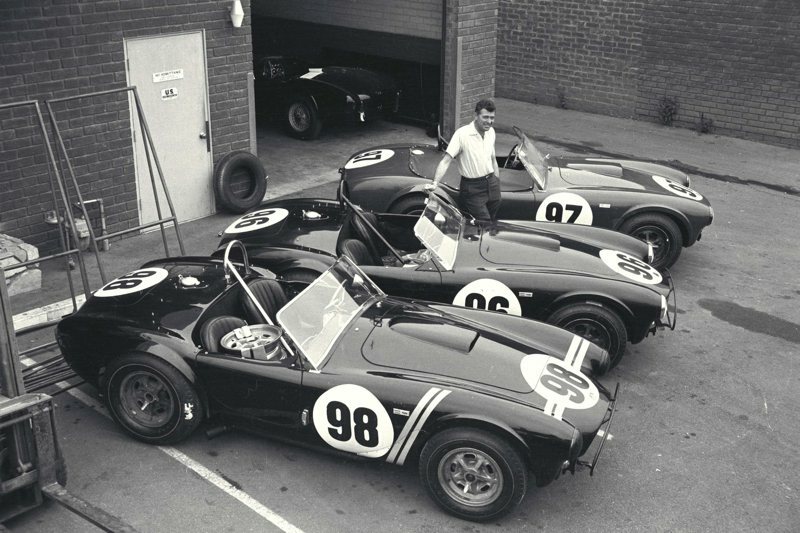 The purpose is to create brand awareness and preserve the Ford legacy using the millions of existing images in the archives. The new website receives about 500 visitors daily. Car enthusiasts and dealers are some of the biggest early customers, McKelvey noted. FordImages.com is managed by Rick Weedn, an official Ford licensee, whose company licenses and sells archival images for other companies as well, including Harley-Davidson Inc. and The Henry Ford. There are millions of photos contained within the roughly 16,000 boxes, 75 file cabinets and hundreds of CDs at Ford Archives in Dearborn, Mich., Weber said. For preservation purposes, the oldest images are stored in coolers using guidelines recommended by the National Archives and Records Administration. Weber and his team have been poring through the files to find the best images to offer. The subjects of the images vary. There are portraits and photographs from press releases, events, factories, motorsports and product development, just to name a few. Once Weber and his team find images that support the purpose of FordImages.com, digital versions are created through a scanning process. More than 15,000 images have been identified in the last six months. Weber said that having digital versions of the images is another reason Ford moved forward with the project. Weber then sends the images to Weedn, who handles marketing, sales and production. The Ford marketing team must give final approval of what and how Ford images are put up for sale. Weedn sets the prices, which start at $24.99. McKelvey said one of the most popular sellers so far has been a reprint of the ad that appeared in the Saturday Evening Post in 1925. The ad was titled “Opening the Highways to All Mankind” and featured images that reflect the company’s goal of making safe and efficient transportation accessible to all. Ford President and CEO Alan Mulally cited the ad at the 2011 North American International Auto Show. In addition to prints such as the 1925 ad, the site has another offering. Available for purchase are custom-made vintage-style wood signs. For example, a newer car dealer could get a sign made to look like it has been in business for decades. Weedn said dealers love the signs. In fact, dealers are some of the biggest customers, Weedn said, because they are buying images to give away to customers or decorate showrooms. FordImages.com will continue adding new items to the site, McKelvey said, particularly images of products that are not yet represented and images from other information repositories around the world so that FordImages.com reflects Ford’s global presence. For more information, visit FordImages.com.